Loretta Chin is a multi-disciplinary freelance stylist whose body of work includes commercial advertising, editorial, print campaigns, costume design, trend consultation and fashion journalism. 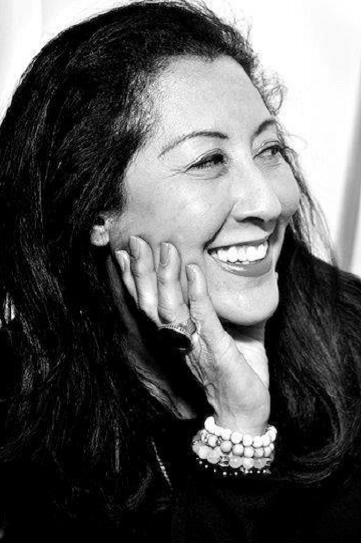 Born in Hong Kong and raised in the UK, Loretta began her professional life in Toronto, beginning her career as a fashion journalist for both national, local, and international publications. Her styling career began as an off-shoot of her editorial work and has expanded into commercial advertising, reality television, short and long format film and television projects. Known for her innate style, fashion knowledge, vast network of sources and professionalism Loretta has established a stellar reputation as a go-to-stylist – equally adept in working with high and street-style, period and contemporary contexts. She approaches each project as its own unique entity as a team player, with an expert appreciation of the needs of the director, photographer or client she is working with, to create the desired brand positioning and messaging.